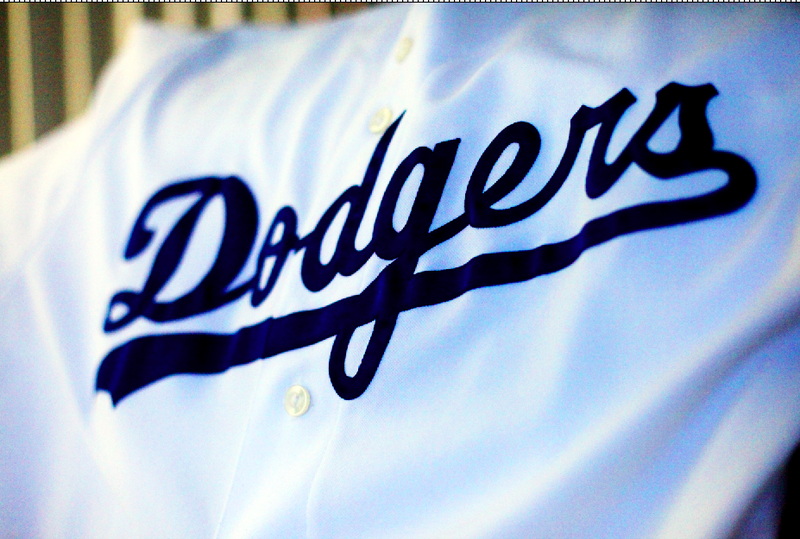 If the Los Angeles Dodgers were to start the baseball season with the team we see today, I believe they would not even make it to the playoffs this time. Right now I believe the team is mediocre at best–much like the past few years. First, the team has lost their second best starting pitcher Zach Greinke and have not added any replacements worth mentioning. The bullpen has not been fixed, which has been leaking for a few years now. Adding two or three great pitchers to the bullpen would go a long way to helping the team stop those leaks when the game is on the line. If they expect to have a chance at the World Series they must at least add two more strong starting pitchers and trade Alex Wood. Brett Anderson should only be used in an emergency or a 10 plus inning game. The offense hasn’t changed in terms of adding great hitters. In my opinion re-signing Chase Utley was a wasted resigning which will only return similar mediocre results seen from the 2015 season. Without great pitching, both starting and from the bullpen, and without great hitters throughout the lineup, the Dodgers can only expect the same sorry outcome we have seen from the last three years. Come spring training and the start of the 2016 season, I do hope the front office cares about truly fixing the team to better than championship caliber. The holes are real and the holes are big. Time will tell if they fill the holes and build a better team or if their fat paychecks hinder them from caring about the fans. The 2015 Kansas City Royals baseball team proved that you don’t need a $300 million dollar plus payroll like the Los Angeles Dodgers to win a World Series. What a team needs is a solidly deep pitching bullpen, reliable starting pitching and great hitters in the clutch. The Dodgers and New York Mets both proved that a weaker bullpen loses games and inconsistent hitting will also lose games. I hope the upper management for the Los Angeles Dodgers will take notice from this 2015 World Series that money doesn’t necessarily win games, but great players win games. In addition, computer analytics can hinder winning a game when it’s great pitching, battering and old-fashioned baseball playing that it takes to win. 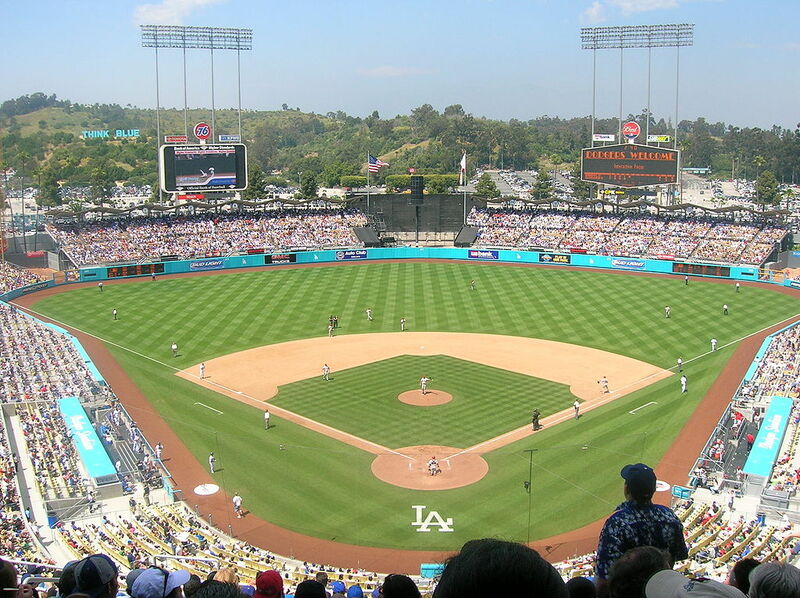 In 2014 and 2015 the Dodgers seemed to forget about playing old-time Dodger baseball with small ball and by adapting to each play as it unfolds. The management of late has appeared to become more concerned about what a computer says about a situation, overall game statistics and pitching counts regardless of how the players are playing. Of course without solid pitching from the bullpen and reliable clutch hitting, no amount of flexibility is going to win a game. It is my opinion that when good players are left alone to play baseball and the coaching and management knows the right times to step aside, great things will happen on the field for the team. The 2015 Royals proved just that by not only winning the World Series but because they were able to come from behind to win three of the five games in the series. 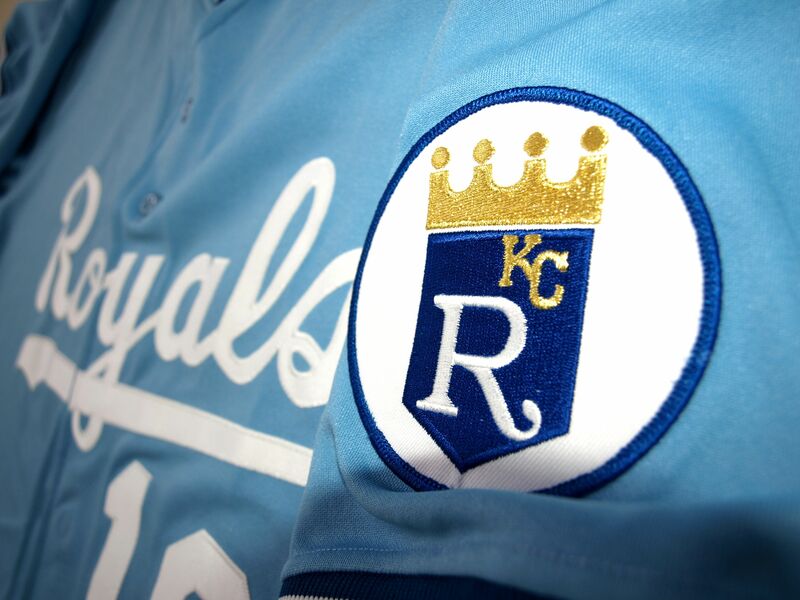 The 2015 Kansas City Royals are a team all baseball clubs should be watching and be taking notes on how winning baseball is played. If it hasn’t become apparent to everyone who follows baseball, with a recent sweep of the Los Angeles Dodgers by the Colorado Rockies, there is a elephant in the Dodgers’ clubhouse. This elephant that not many in Dodger management seem to want to talk about is the Dodgers’ bullpen and good pitchers or lack thereof. This year the Rockies sweep has kept the Los Angeles Dodgers’ magic number stalled at two, but the bigger problem that needs addressing is why they have struggled at all–since 2014. 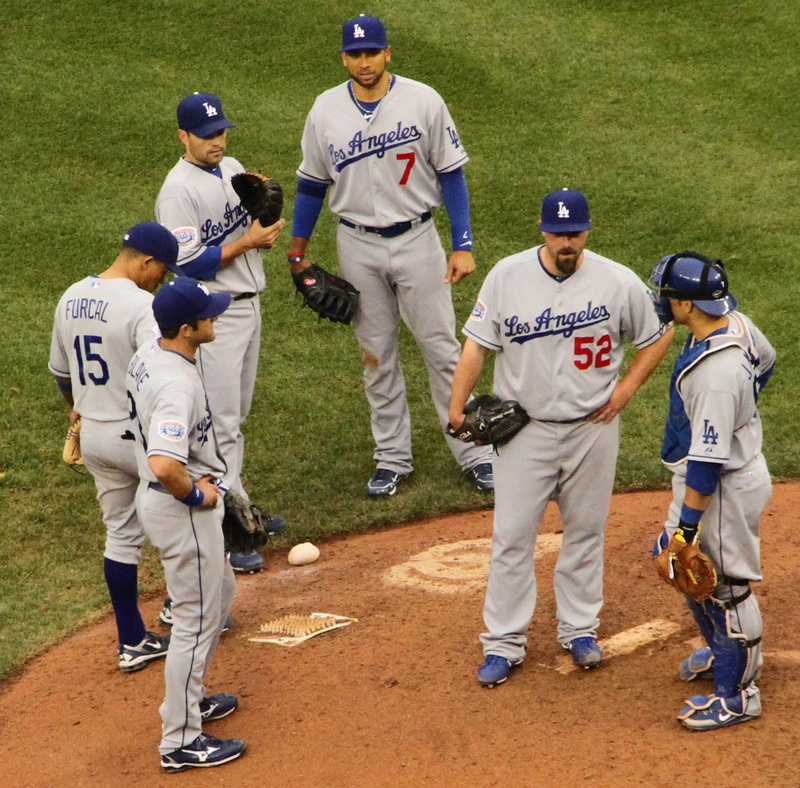 To me and other fans, it has been simple to figure out–the Dodger’s pitching, particularly the bullpen, needs fixing. However, for unknown reasons to us fans, upper management went for supposed hitters (who have also struggled) yet if a team expects to win a tight game it is essential they be able to hold one run games. So now we are seeing what happens when a baseball teams’ bullpen leaks. Until the Dodgers get their pitching fixed by adding good, solid pitchers (starters and relievers), I predict they continue to have trouble winning games–even if it means the need to win one against the last place team.